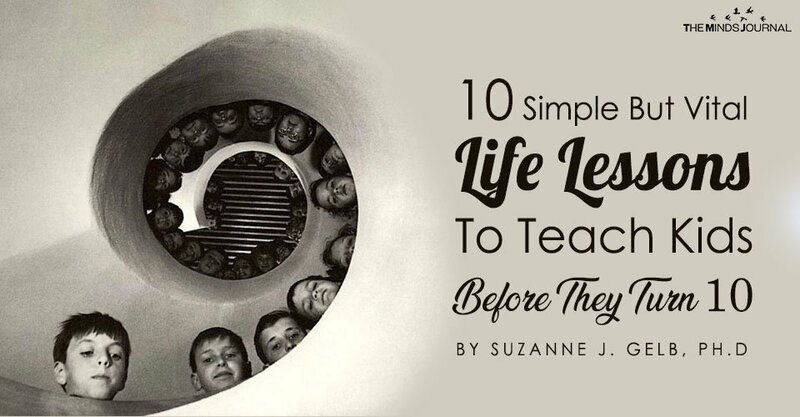 10 Simple But Vital Life Lessons To Teach Kids Before They Turn 10 – Simple tips to support uncomplicated, effective parenting. That essentially covers it. 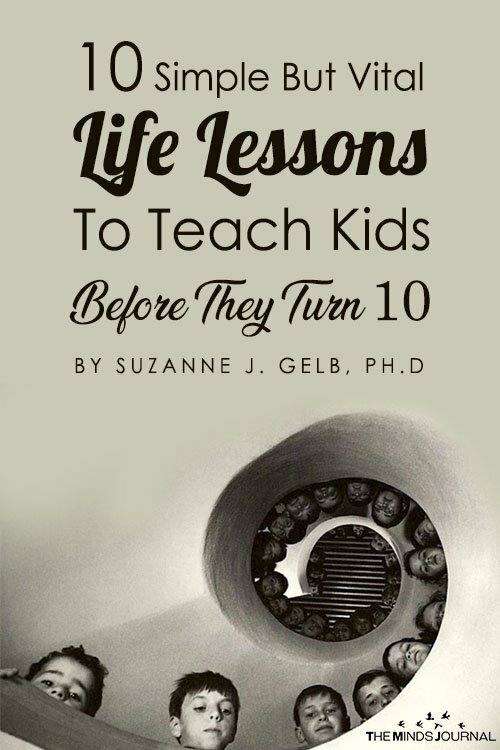 In that spirit of simplicity, here are 10 simple but vital life lessons to teach kids before they turn 10. Accomplishing other things — like getting high grades — is great. But what truly matters is how you treat people — including yourself. What truly matters is being loving and kind. 2. There’s more than enough love for everyone. 3. Your body, and everything about it, is beautiful. 4. Take good care of your body. Keep it clean. Feed it enough, but not too much. Keep it healthy and strong. Your body is so good to you. Think of all the amazing things it allows you to do — like run, skip, snuggle, hug, even eat dessert. 5. We are all unique. We all have different gifts and talents. You don’t have to be the best at anything. Just do your best. Even when you’re by yourself, like in your room, I’m always thinking of you and loving you. 7. It’s important to share with others. 8. It’s also OK to say “No” sometimes. 9. It’s important to respect your parents. This article is for informational purposes only. It is not a substitute for professional or psychological advice, diagnosis, or treatment. Always contact your qualified health provider before implementing or modifying any personal growth or wellness program or technique, and with any questions about your well-being. Suzanne J. Gelb, Ph.D., J.D.